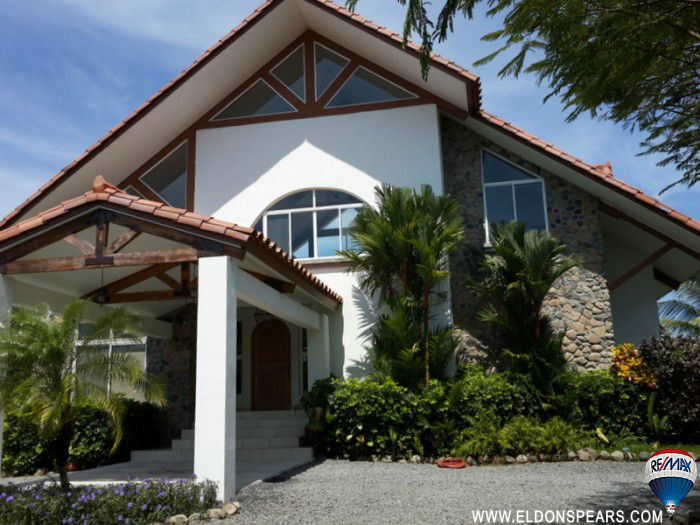 Come home to this 3 bedroom home located on the Coronado Golf Course near the beaches of Panama. Coronado has been honored by Forbes Magazine to be the best retirement town in the world for many reasons, including affordability and security. In addition to 3 large bedrooms in the main house, on the other side of the pool is a fully funcitioning, and modern guest house with another bedroom and bathroom, bringing the total to 4.5 bathrooms. There are many lounging areas including a bohio with barbeque, large terrace, and spaces around the pool. 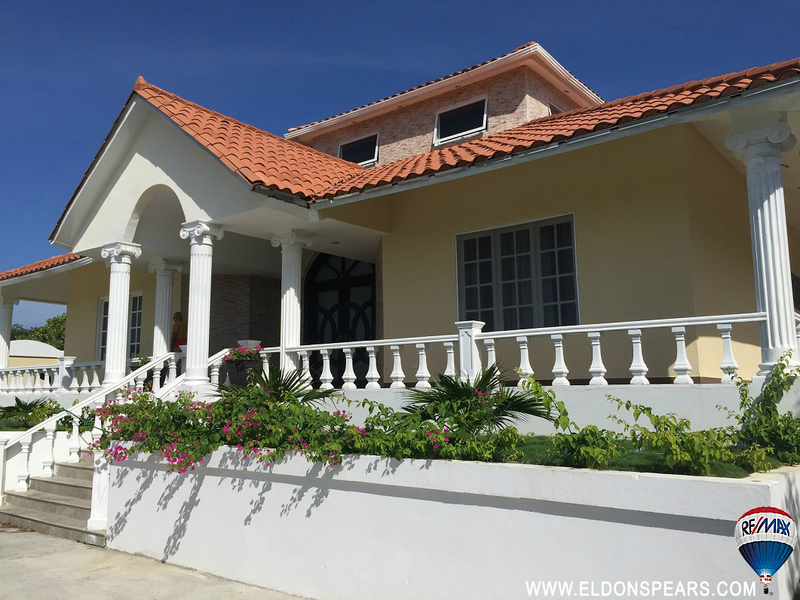 The house was built with care by the owner himself, so you are getting very good value on this treasure of a home.